Sectionals 600m 35.450s 1st Sprinting to Win (Barry Huppatz 60.5kg) Winning Time 1:04. 1st The Wild Side (Jarrod Todd 56.5kg) Winning Time 1:03. © 2019 Thoroughbred Racing NT (TRNT) (and other parties working with it). 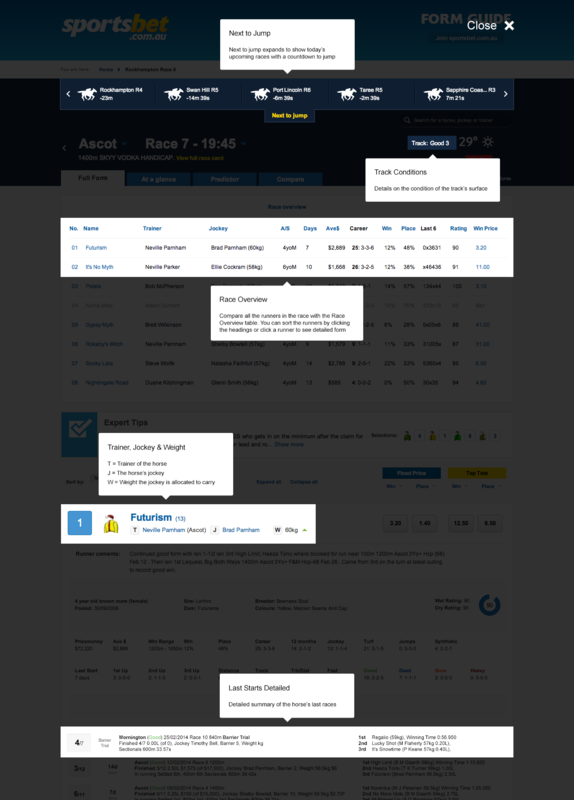 NT racing materials, including fields, form and results are subject to copyright which is owned by TRNT and other parties working with it.